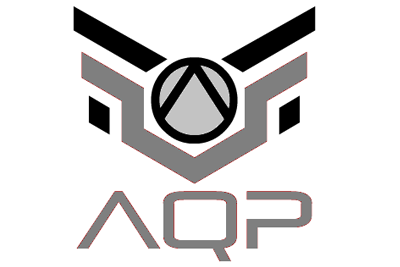 Optimize your business’ output with aerospace manufacturing and quality consulting from AQP. Our company has experts with considerable industry experience who can survey your company’s processes and make the necessary recommendations to optimize your performance. Our consultants provide you with workable suggestions that help you resolve various manufacturing issues. You can also count on our experts to help monitor your facility to ensure proper implementation of these recommendations. Significantly improve your production processes with guidance from our aerospace manufacturing and quality consultants. With our expertise, you’ll find ways to optimize your existing infrastructure and deliver better results allowing you to execute your existing contracts and grow new business faster.